Did someone say chocolate? Just wait until you sink your teeth into these mouth-watering chocolate mocha truffle recipe. With a touch of mocha, they’re a true winner. Personally, my husband was thrilled to hear about this recipe just for the fact that it includes a touch of Starbucks — of which he is a complete addict. (I am, too though!) This post contains affiliate links. Melt the chocolate, cream, coffee powder, and salt in a double boiler over low heat. After it is melted, whisk in vanilla until smooth and glossy. If necessary, put back on double boiler for a small amount of time. Put the bowl into the fridge for several hours, or until fully chilled and firm. Scoop out and form into 1 inch balls. Roll in cocoa powder, and serve at room temperature. Note: This chocolate mocha truffle recipe can be stored in the fridge for about a week, but make sure to bring up to room temperature before serving. 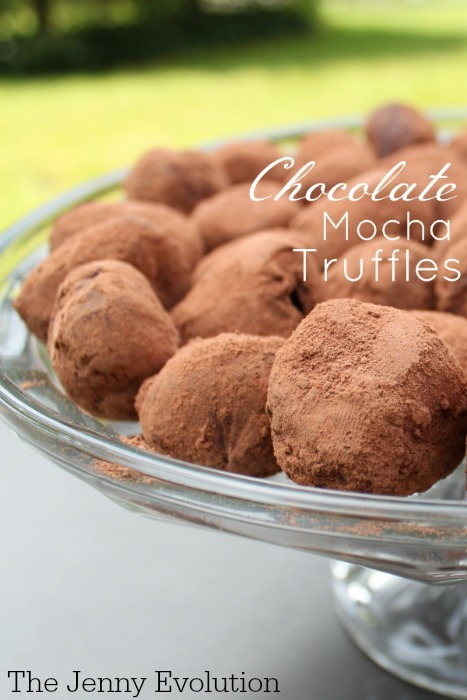 Just wait until you sink your teeth into these mouth-watering chocolate mocha truffles. These can be stored in the fridge for about a week, but make sure to bring up to room temperature before serving. I know… I think I need to make a batch right now… but my pants are telling me otherwise. Ha! 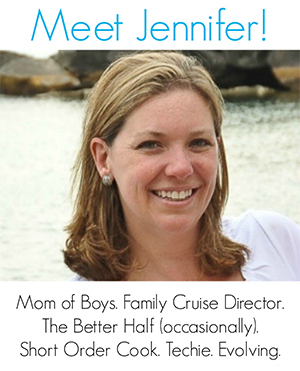 So glad to share… let me know if you make them! These sound amazing! It’s the mocha flavour that really won me over. Then you’ll really love these. Happy baking! I’ve got a feeling these are so yummy that I’d eat enough to keep me awake for a week. Or maybe send them in a care package to your favorite college study to help study to get through final? Pinned too. Thanks for sharing. Absolutely send them to your favorite college kiddo 🙂 It’ll help them stay up. I made some for us and gave away a bunch to neighbors to manage the calories… otherwise, I think we would have eaten it ALL. Hi! Visiting from Nifty Thrifty Sunday. These truffles look so yummy! Thanks so much for sharing the recipe! I’ve never made truffles before! They are actually quite fun (and easy) to make. Happy baking! Perfect bites! Thank you for linking up with Thursday Favorite Things! These look delicious! Thanks for sharing them at our weekly link party! Absolutely! I do hope you try the recipe. Perfect treat! Thanks for sharing on the What’s for Dinner link up and don’t forget to leave a comment at the party – Next week’s features that also leave a comment get pinned and tweeted! chocolate and caffeine – 2 things I can’t live without these days. 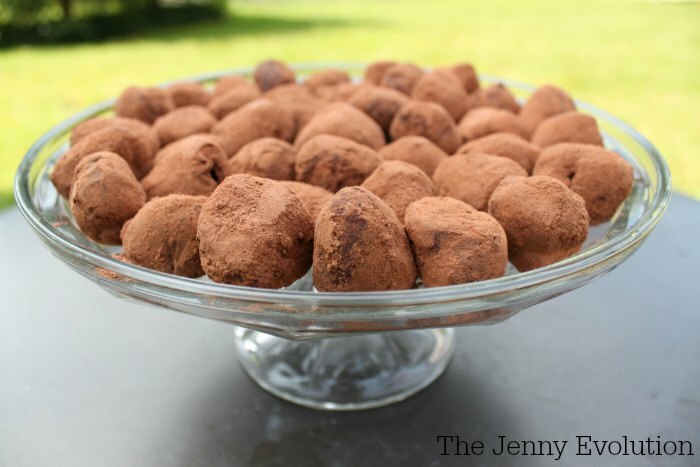 these truffles sound delicious and easy to make. Thank you for sharing your recipe at the #HomeMattersParty this week. I can’t wait to try these truffles! Thanks for linkin’ up with What’s Cookin’ Wednesday! My heart skipped a beat when I saw this! LOL I cannot wait to try these! Omg, these look so good! What a perfect little snack!